As human beings, it seems ingrained in our nature to celebrate. We put on great celebrations for life events ranging from birth to death, from commemorating adulthood to marriage, and practically everything in between. 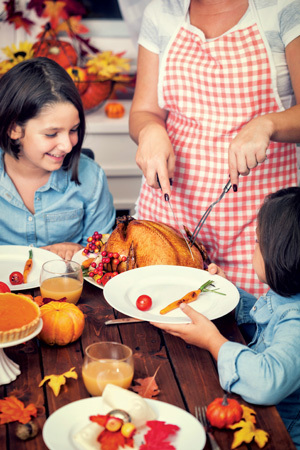 We love to gather as families and communities and to give thanks for the wonderful things in life. Traditionally, celebrating the cycle of the seasons and the significant events of the natural world were also important moments for communities to gather and reflect. 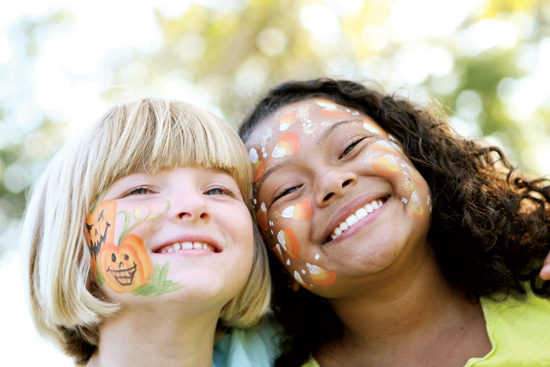 The original focus of these types of festivals has been largely lost in mainstream America, given many people’s distance from nature and the fact that food supplies no longer rely primarily on local crops, but the coming of Fall can still be a time of celebration and consideration. As the seasons changed and Fall began, the most important event for our ancestors (from the human perspective) was the harvesting of crops. They relied heavily on a good harvest for their food, especially to make it through Winter. Virtually every culture has, at some point in their history, had a feast to celebrate the coming of Fall and the harvest. 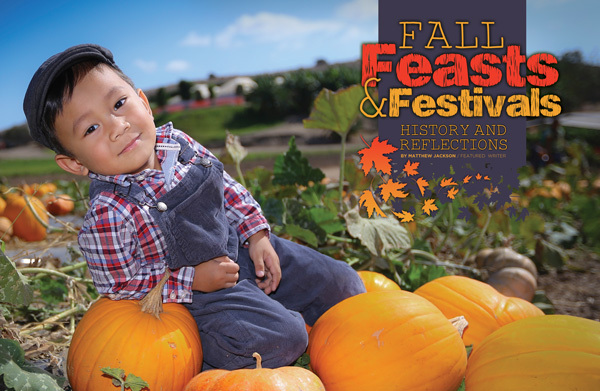 Harvest festivals traditionally focused on family, community, and thanksgiving. Communities would gather together for a time of joy and sharing. The people gave thanks for making it through another season, for the abundance of their harvest, and also (amusingly) for the freedom from having to work long days in the fields. Fall and Winter brought extra hardships in past times, but they also afforded people time for a little rest. These festivals took place at different times of the year in different parts of the world, since the time of harvest varies as the seasons vary in different locations on our planet. But many of the features would be recognizable to all — large feasts, religious ceremonies/services, gatherings, games, and a general time of thanksgiving and joy. We see a similar pattern even now in our celebration of Thanksgiving in America. The timing does not quite coincide with the harvest, but many features of our holiday are shared with these traditional fall festivities. As nature begins to rest, the people come together in gratitude and remembrance of the past year. People enjoy some much-deserved time off with their families. There is a sharing of food and fellowship with both family and community. Even though we may no longer live in a culture that is synced and attentive to the cycles of nature, we can take queues from ancient celebrations and what is going on around us to do a little personal reflection. The central focus of Fall feasts was giving thanks. It is easy to get overwhelmed by things we are not satisfied with, and we easily forget the good things life has provided us. As we look back at our lives over the last year (or even longer), how much can we find to be thankful for? Fall ushers in a time of rest. The budding life of spring and the vigorous growth of summer have slowed, and nature takes a break from growth and activity until Spring approaches again. We all need a little rest, a little break from our daily routines to recharge and reflect. What can we do to capitalize on a few extra hours for rest and contemplation? Preparation for the future, reflection, and learning are also key aspects of both Fall and harvest festivals. The people not only celebrated the harvest of their crops but also made plans for how those crops would be used until the next harvest. Nature inspires us to reflect as we witness the preparations for Winter, from the falling leaves to the animals scurrying to store food. Have we taken time to consider what the future may hold for us and our families and what we can do to shape that future? As Fall approaches, maybe we can all take a moment to slow down the hecticness of our daily lives and find some time to reflect. Perhaps we will remember how fulfilled and happy we are, or perhaps we will discover places in our lives that need care and change — most likely we will find a little of everything.